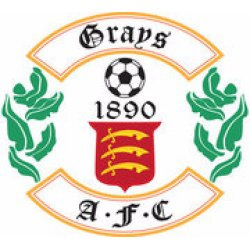 Grays Athletic have announced the signing of Bishop's Stortford midfielder Nathan Livings. The player last turned out for Stortford in February, appearing in the defeat at Leatherhead. He joined the club in January, after spending the first half of the season with AFC Hornchurch, where he also finished last season, making sixteen appearances as the Urchins won promotion from the North Division. Athletic travel to Basildon United on Saturday. Sunday social media round up  A Sunday afternoon trawl through Twitter brings revelations from around the Bostik League- featuring Tonbridge Angels, Burgess Hill Town, Hayes and Yeading Utd, Whitehawk and more!